Dyslexia in Children: "Why Can't You Understand Me?" Dyslexia in children. What’s it like for them? It’s almost impossible to imagine what it’s like to walk in the shoes of someone who has severe dyslexia. I had the opportunity to think about what dyslexia is like as I wrote a letter of recommendation for a young man who was applying for admission to a high school which is especially supportive of students with dyslexia. I needed to write a compelling recommendation to offset the likely negative ones Jonathan (not his real name) and his parents are sure will come from at least one of the teachers in his current school. Negative comments? Yes, because his current teachers have no idea what dyslexia is. They still think it’s all about reversals and vision. They have no idea how to help him. 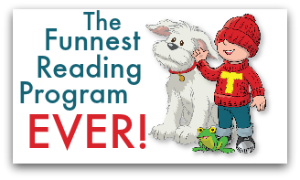 They give him low level books and even lower level worksheets which bore him to tears. They can’t see how bright he is. That’s one of the problems with dyslexia in children – teachers often just don’t know how to push them. I’m sure he just feels like standing on his desk and shouting, “Look into my head so you can see how smart I am. If you do, you’ll see me. You’ll see that I am capable beyond your wildest expectations. Dear Admissions Committee:It is with pleasure that I write this recommendation for Jonathan. Jonathan is among the brightest students I have encountered in my long career. He also has dyslexia, a disorder that he is determined to overcome. He is also determined to understand the disorder intellectually, partially because it frustrates him that he can’t make it go away by sheer determination and hard work. Teenagers are inclined to avoid things that are difficult for them. Jonathan stands out because he is eager to read in spite of how difficult it is for him. This is only one piece of evidence that illustrates his intelligence, character, determination and maturity. Jonathan knows and understands where children with dyslexia are coming from. I secretly wish it were possible to clone him and send many Jonathans out into the world, or at least into the schools to help shed light on dyslexia: what it is, what it isn’t, and what can and should be done about it. He and I have had lengthy conversations about the struggle, the embarrassment, and the frustration that molds, for good or bad, the dyslexic child’s whole being. He’s been through it all, and sadly, it continues to this day. Jonathan truly needs to be in an environment in which the entire faculty understands dyslexia and dyslexic children. In summary, Jonathan is a pleasure to work with and will be an asset to any school he attends. Now we’re all keeping our fingers crossed that Jonathan gets into this school. 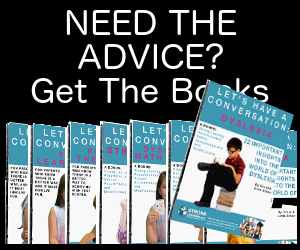 If you or your child has dyslexia, call us! 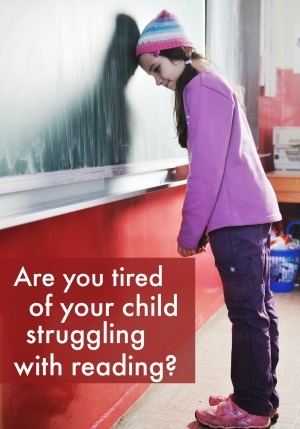 (845- 628-7910) We’d love to help you understand how you or your kids can overcome Dyslexia. Have faith in yourself. We do. All it takes is an understanding that dyslexia isn’t a disease – it’s a speed bump you can drive over. 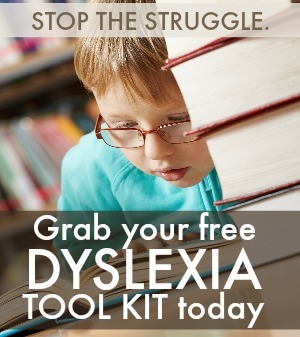 If you’d like to know more about dyslexia and how to help your kids with this challenge, pick up a copy of my free “Dyslexia Toolkit.” You’ll discover fun and effective games you can do with your kids at home to help them with dyslexia. For more on the causes of dyslexia in children, browse our archive below. I have an 8-year-old student whose parents are sending her for private lessons because they’re concerned that she’s less intelligent than most students, but after 1 lesson with her, I’m worried she might be dyslexic. I’m not sure whether I should tell the parents just yet as I’ve rarely taught children, but I’ve taught dyslexic adults and she has some siliarities with them. Is there something I could do to test her myself so that I’m at least 50% sure before I tell the parents to take her to a specialist?